Build and play with Ton-Ton and Ace - your favourite characters from Netflix's Dinotrux. This toy comes with pieces to construct Ton-Ton, Ace and the Crater Cliff. Use Ton-Ton's tail to hit the rocks and try hit the target on the Crater Cliff. Load Ton-Ton's truck with the Rock Loader on top of the Crater Cliff. Endless hours of imaginative play for your kids as they enter the world of Dinotrux. 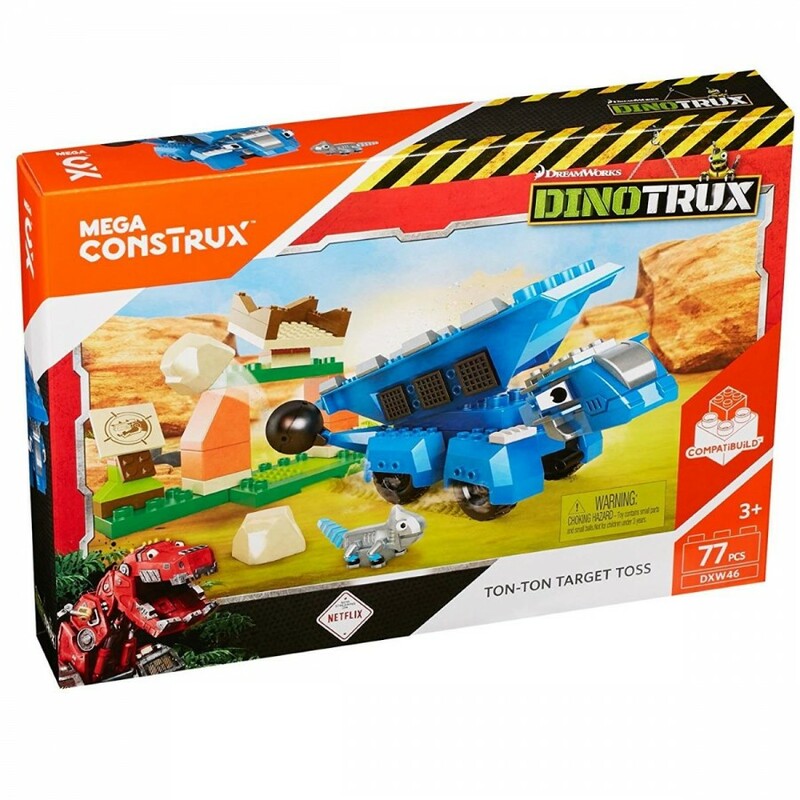 Building with Mega Bloks is great fun for kids of ages 3 and up and pieces can be used with other compatible Mega Bloks kits. 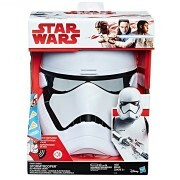 Another famous special from Caseys Toys.